We are going to see how to create your API Keys for your AppQuick. 5. 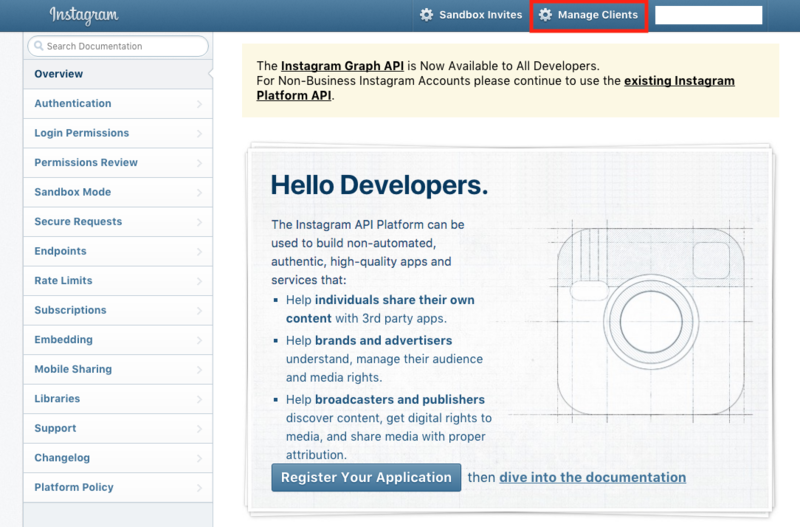 Fill out the fields, for the “Application Name” enter the name of your company or your apps builder, and for the “Description” just tell that this Instagram app allows the users to integrate Instagram photo galleries in their mobile applications. 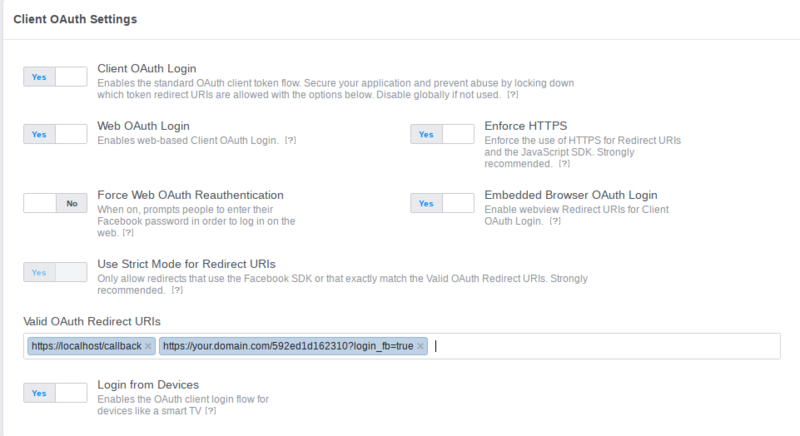 In the “Website URL” and “Valid redirect URIs” fields, enter the url of your AppQuick. 6. Now you have a Client ID. 8. 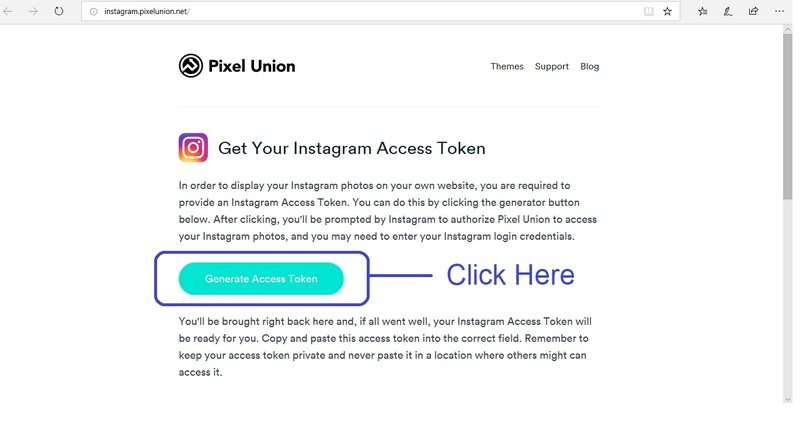 In thisURL: https://api.instagram.com/oauth/authorize/?client_id=CLIENT-ID&redirect_uri=REDIRECT-URI&response_type=tokenreplace “CLIENT-ID” and “REDIRECT-URI” with your own info, and then paste the URL in your browser. 11. 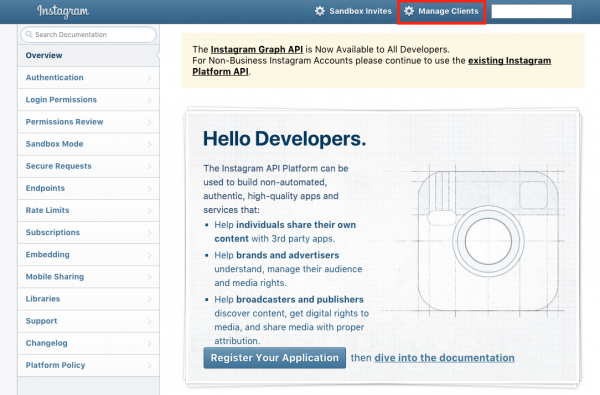 Before using Instagram in your AppQuick, you need to add at least a picture in your Instagram account. 5. 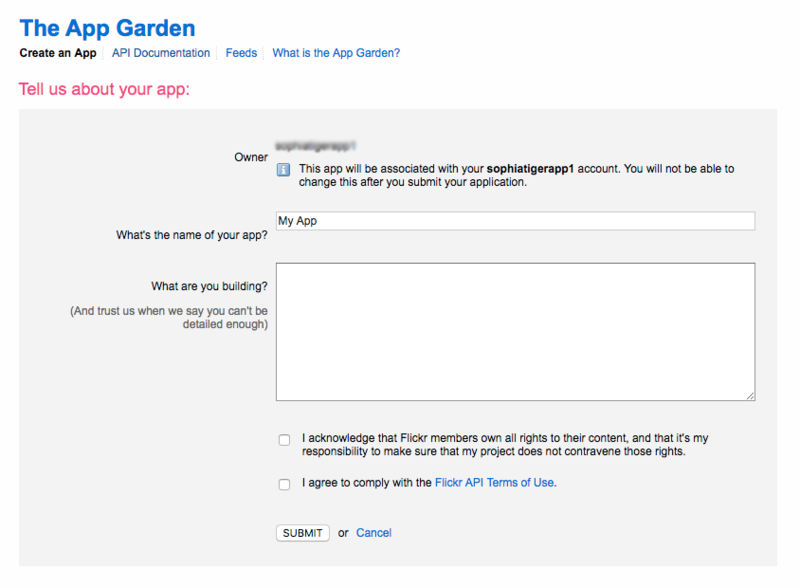 Enter a name for your Facebook app (you may choose a name that refers to your platform, like “Apps Maker Company”). This name will be displayed to the app users when they would want to create an account in the mobile app through Facebook connect. This one will be used in all your Apps. 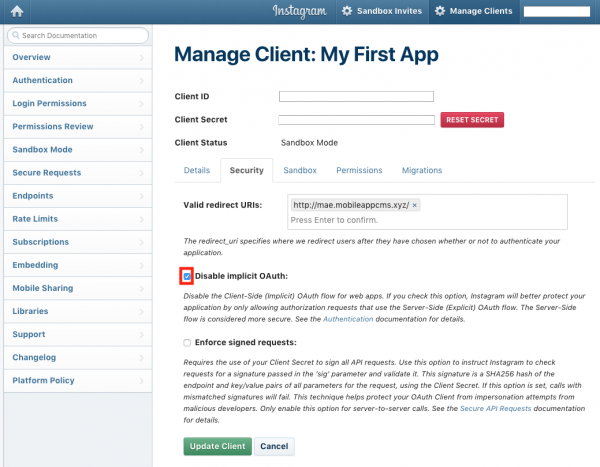 The advantage is that you won’t have to create an API key per app. 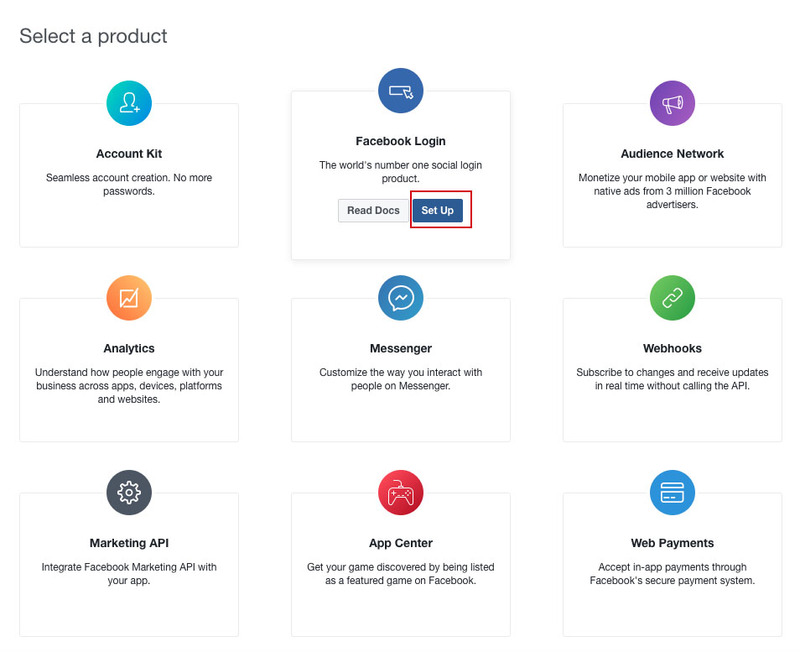 The disadvantage is in the case of the use of the Facebook login in the app: the users will see the name of the Facebook app that you use for your entireAppQuick. So, especially for Platform Edition owners, that means the clients of your potential resellers will see the name of your Facebook page. Our advice is to choose a generic name so that you won’t be annoyed by your resellers. This one will be specific to the app. The advantage is that you can choose a name for your Facebook app that matches the name of your app, with the same icon. 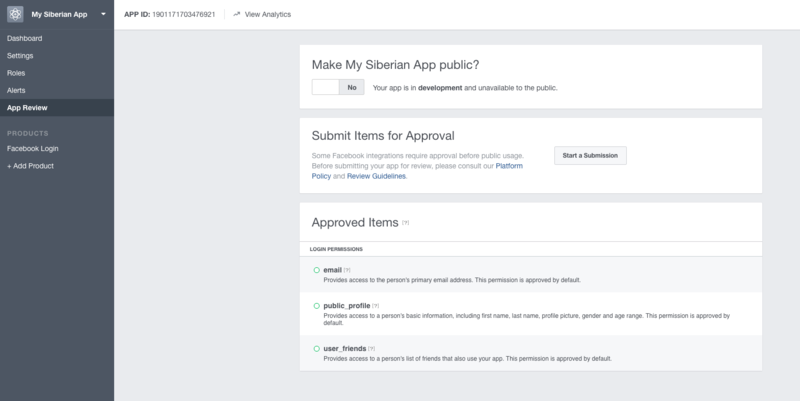 This way, when an app user uses the Facebook login, Facebook will display an app asking for users consent that has the same name as the app. 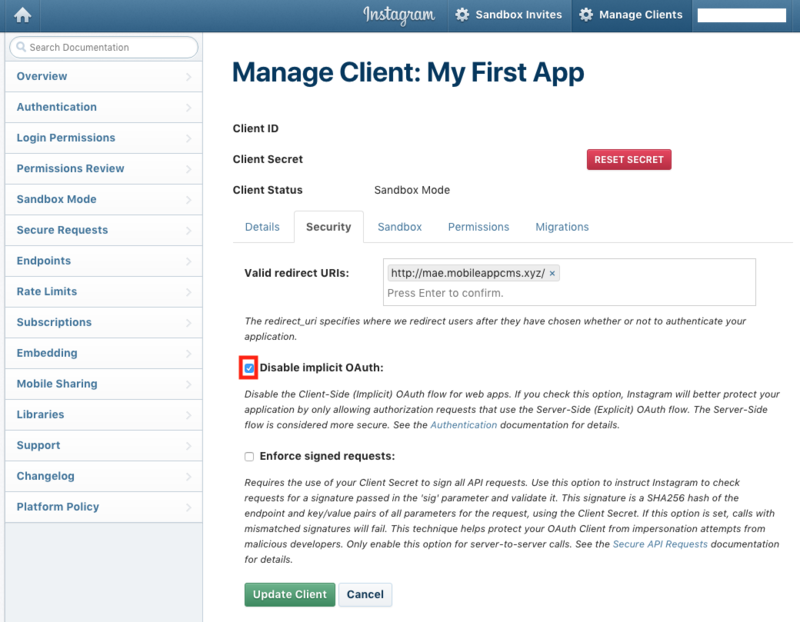 The disadvantage is that you have to create an API key per app. 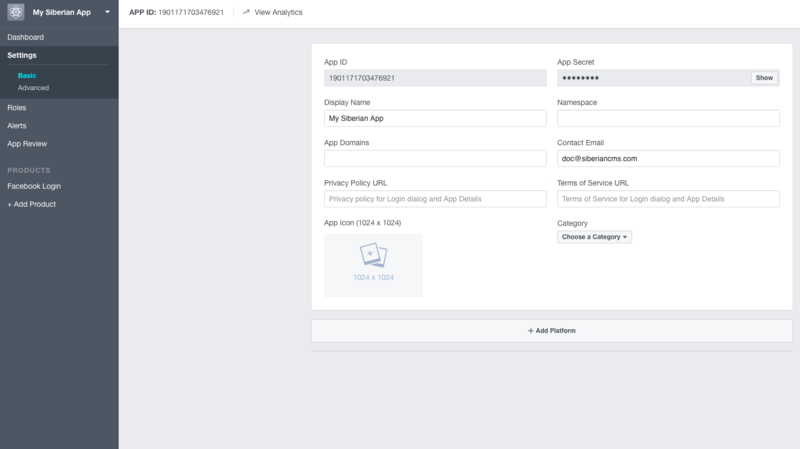 Note that you can add a specific Facebook API key for an app even if you have a Facebook API key in your back-office, the one you have set for one app in the editor will take over the one from your back office. Depending on your choice, copy and paste your “App ID” and “App secret” in your AppQuick Backoffice in Settings > API or in your Editor in Settings > APIs. https://localhost/callback is used on phone and tablets. So the API key from back-office > settings > API will work for all your apps on a phone or a tablet. 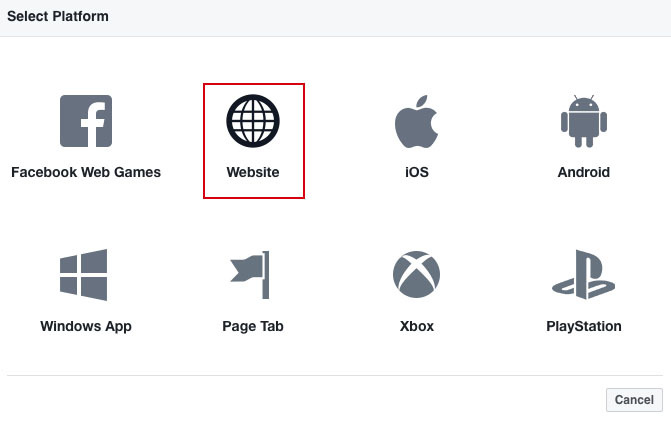 https://your.domain.com/592ed1d162310?login_fb=true is specific to the html5 website of your app. So, if you want to have the Facebook login in your apps’ html5 website, you will have to create a new Facebook API and add it to the editor API settings. 10. 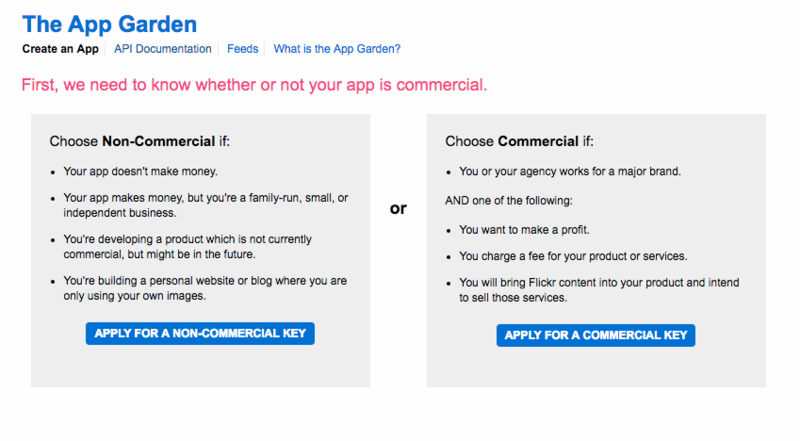 In the App Domains field, left it blank. For Category, select “Communication“. 12. 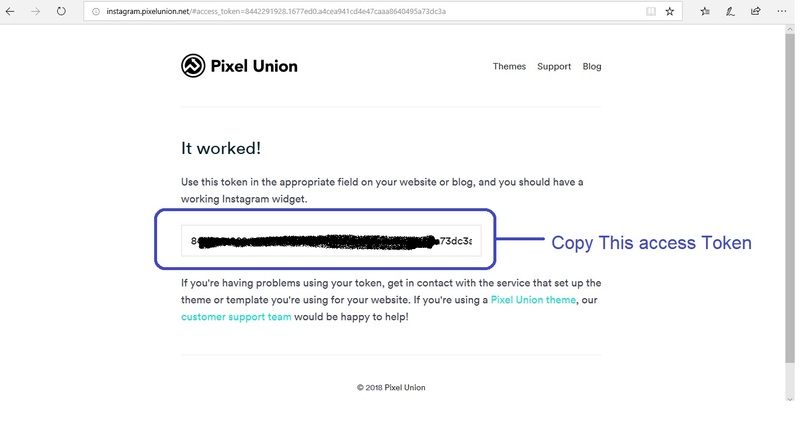 In the Site URL field enter the address of your platform (aka your AppQuick) and this time with “http://”, and “www.” if your platform is on your main domain. If it’s on a subdomain, enter your subdomain like http://apps.mydomain.com. Enter also the URL to your domain name, and http://*.yourdomain.com (if your AppQuick is at AppQuick.domain.com enter http://*.domain.com”. Then save. 13. You can also add an app icon for your app. It’s not mandatory but your Facebook app will be more professional with an icon when the user will be invited to connect with his Facebook account. Click on “Save Changes“. 15. Switch “Make My AppQuick app public?” to “YES“. Unfortunately, Soundcloud doesn’t deliver new API keys anymore. We will update the documentation when their API system is fixed.